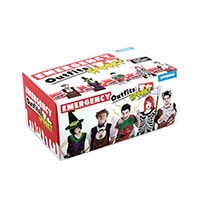 In addition to our classic emergency outfit collection we bring you the horror addition. 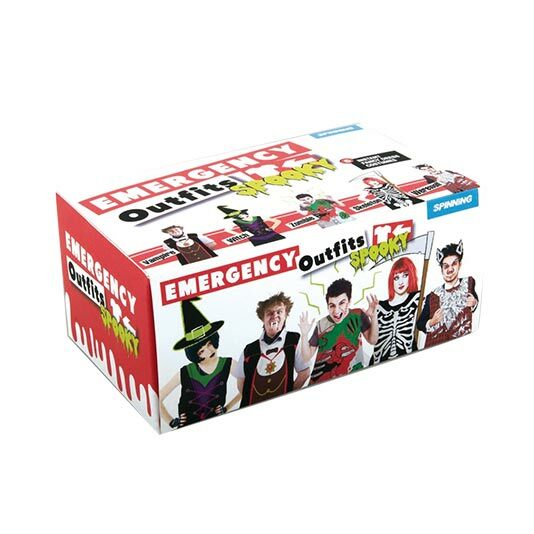 You and friends can turn up to a horrific party looking like you made the effort to dress up with no effort at all. With 5 costumes to choose from no one will be left out.